Welcome guests! 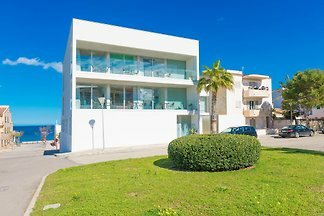 Our beautiful, new and modern house is located 150 meters from the beach of Ca'n Picafort in a very quiet location! 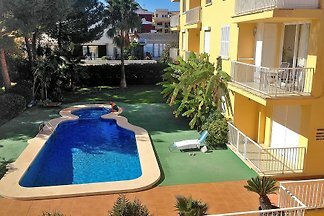 Cosy apartment in the coastal area of Can Picafort, close to all amenities, which offers views of the village and comfortably accommodates 6 people. Welcome to this beautiful and typical countryside Majorcan villa, located at the outskirts coast area of Can Picafort. It welcomes 8 people. 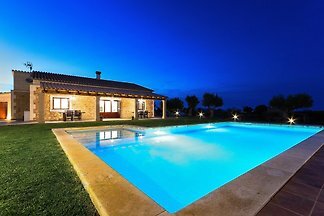 This is a modern villa with private pool in Can Picafort, in the north of Mallorca and can comfortably accommodate 8 people. 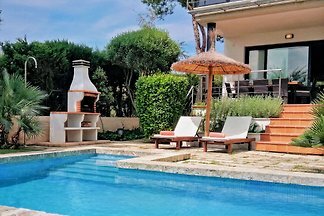 Superb chalet in the quiet and coastal urbanisation of Son Bauló (Can Picafort) with private pool and capacity for 6 up to 10 guests. Welcome to this lovely country house in the beautiful area of Can Picafort, with capacity for 4 people and only 900 metres from the beach. Welcome to this fantastic villa in can Picafort. It has a beautiful garden and a great private pool that will surprise our 6 guests. Welcome to this majestic and luxurious 3-storey house located near the beach of Can Picafort. 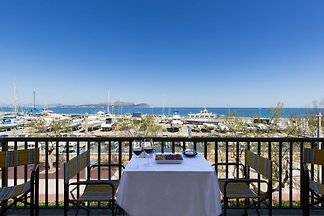 from 5 1 holiday homes & accommodations in Can Picafort were rated with an average of 4 out of 5 stars ! 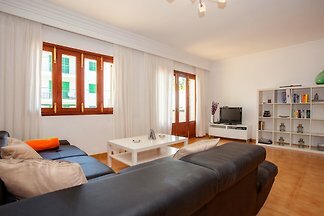 Rent successfully your holiday flat or holiday home in Can Picafort in only 20 minutes !